The cast of EastEnders will perform a medley of Disney songs in Albert Square for Children In Need. The musical performance will see stars of the soap dress up as Disney characters to celebrate Mickey Mouse’s 90th anniversary. Tilly Keeper, who plays Louise Mitchell, will dress up as Jasmine, while Zack Morris, who plays Keegan Baker, will appear as Aladdin. 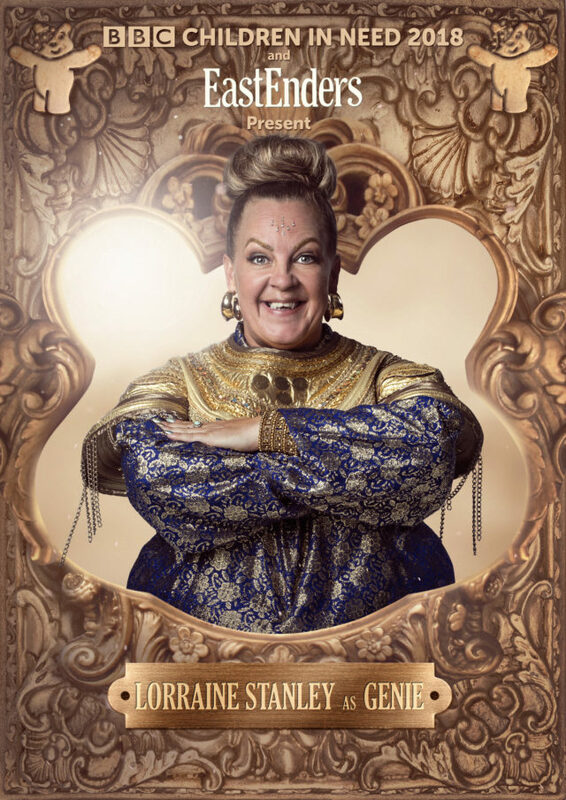 Morris added: “Never in a million years did I think I would be playing Aladdin as I danced round Albert Square. 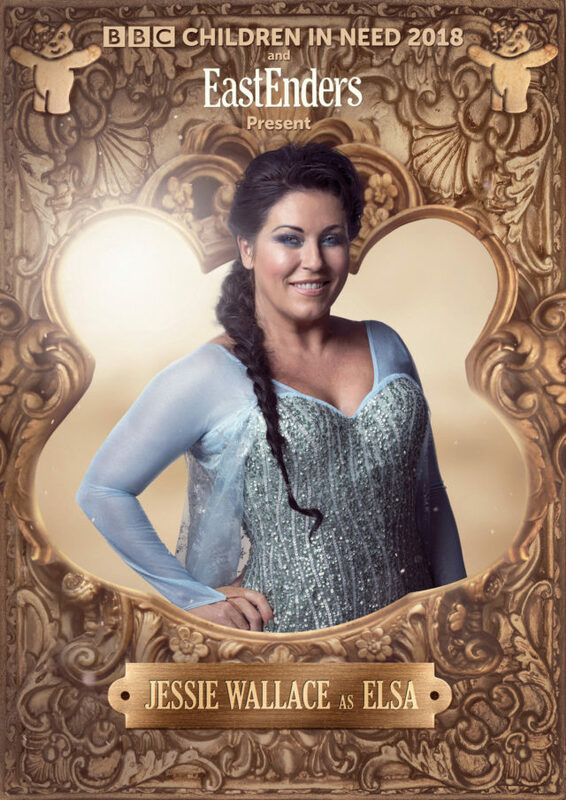 Jessie Wallace, best known for her role as Kat Moon, will perform Let It Go from Frozen, while Lorraine Stanley, who plays Karen Taylor will appear as the Genie from Aladdin to perform Friend Like Me. 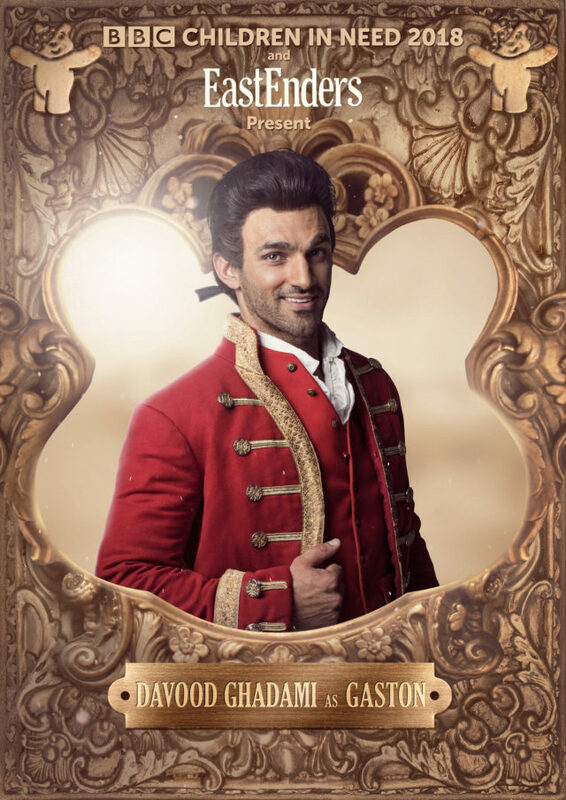 It will also see Shona McGarty, best known as Whitney Dean, as Belle from Beauty And The Beast while Davood Ghadami, who plays Kush Kazemi in the soap, will take on the role of as Gaston and Nitin Ganatra, who plays Masood Ahmed, will appear as LeFou. The performance will culminate with Letitia Dean, best known as Sharon Watts, meeting Mickey Mouse. The medley will be part of BBC Children In Need’s 2018 appeal night on November 16 at 7.30pm on BBC One.